Join us for the 28 th Newport Italianfest , named a Top 20 Event for June by the Southeast Tourism Society and held along Newport’s Riverboat Row between the Purple People and Taylor-Southgate Bridges. 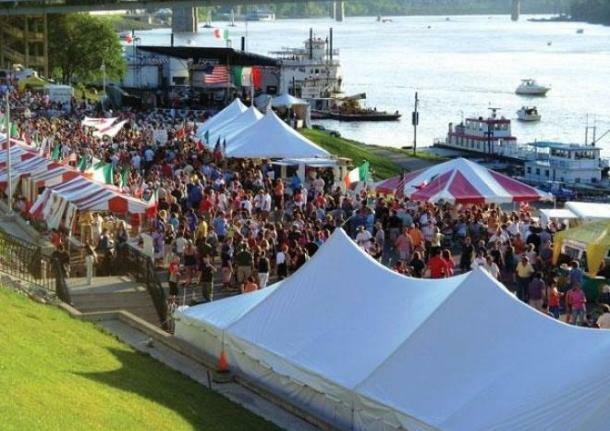 The festival has authentic Italian food and live Italian music performed by entertainers from around the nation and from “the old country”, a Golf Outing, and a Family Photo Booth showcasing the history of Italian families that settled in Newport generations ago. Other fun includes a cooking contest, games and rides for the little ones. Events kick off with a Bocci Ball Tournament at Pompilio’s Restaurant on Wednesday. 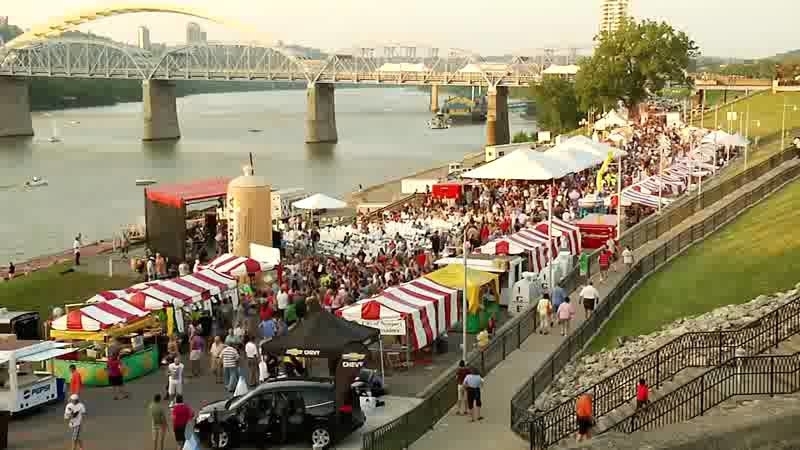 The event averages over 100,000 visitors. 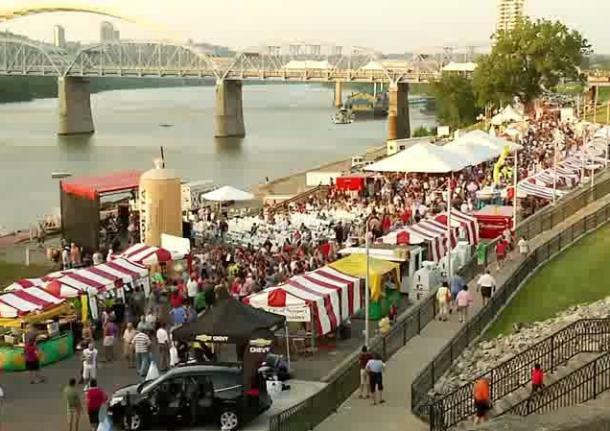 For more info, call 859-292-3666.